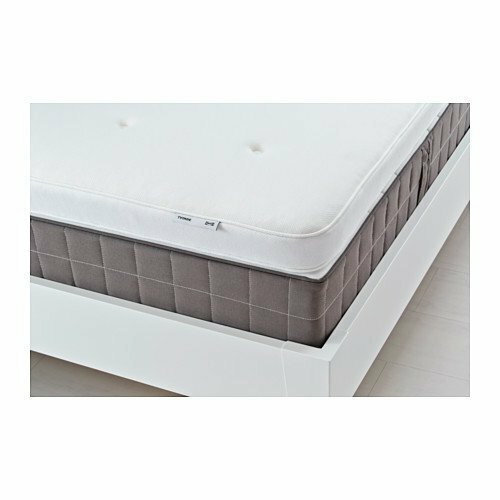 – The individually wrapped pocket springs in HAUGESUND mattress move independently and follow your body exactly. 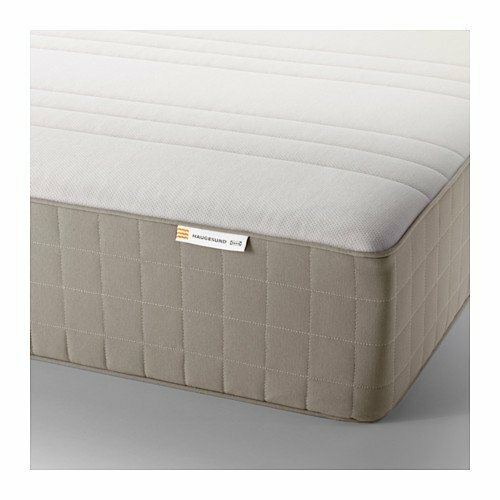 Combined with the soft filling, you get support and comfort all night. 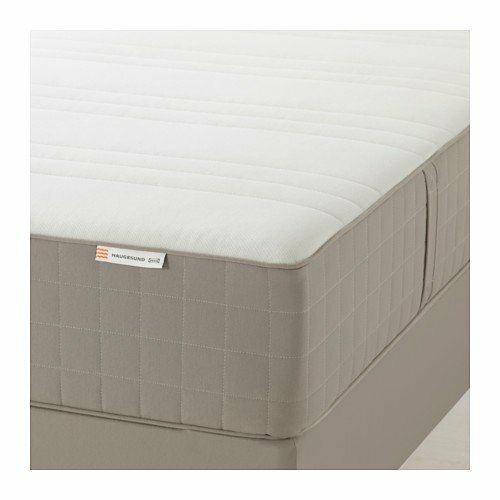 – Response coils are individually wrapped to insulate movements so you don’t disturb your bed partner. 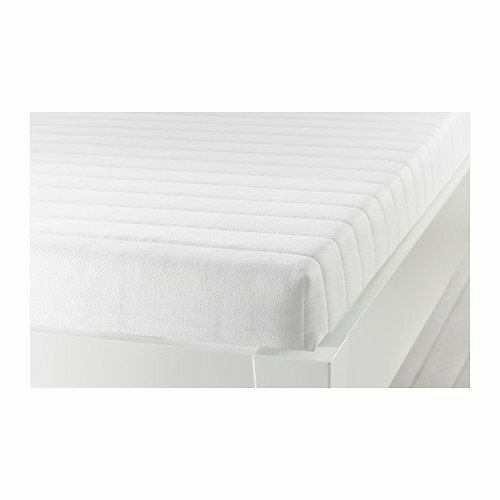 – Stretch fabric on top of the mattress moves with you to maximize comfort. – The springs provide support for your body. 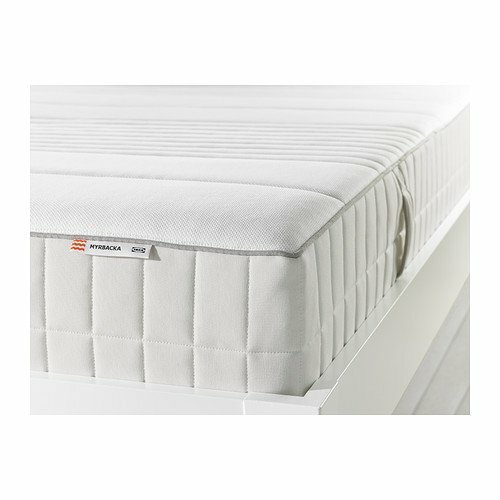 – The mattress is approved for seating, as the zipper is placed on the bottom. 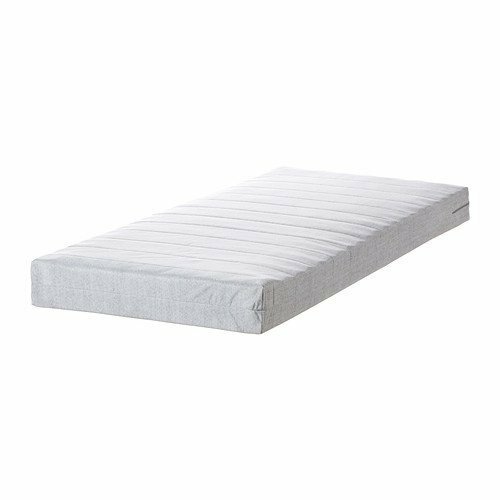 – This mattress is approved for children. It has a child-proof zipper without a pull mechanism, which eliminates small parts and prevents children from opening it. – A generous layer of soft filling adds support and comfort. – High resilience foam gives support for each part of your body by closely following your movements. – Comfort zones give very precise support and relieve pressure on your shoulders and hips. – A thick layer of latex helps you fully relax by contouring to your body to relieve pressure and provide precise support. 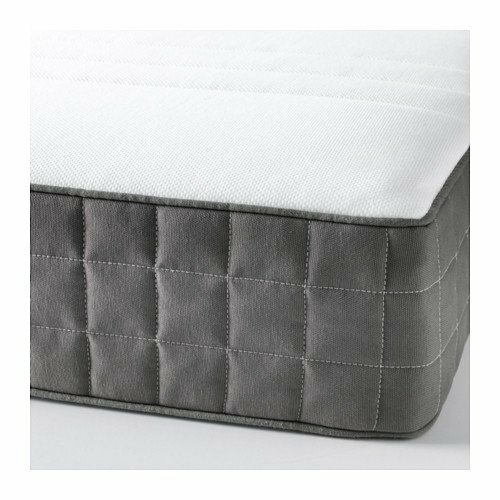 – Lambs wool filling gives a soft surface and help keeps a consistent temperature. High resilience foam gives support for each part of your body by closely following your movements. 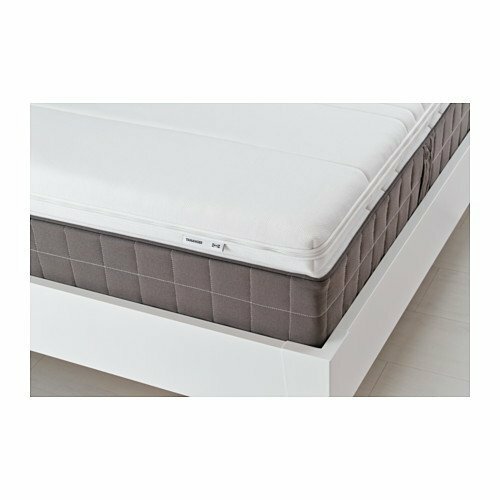 – Filled with memory foam that molds to your body, enables you to relax more fully, and gives a firmer sleep surface. 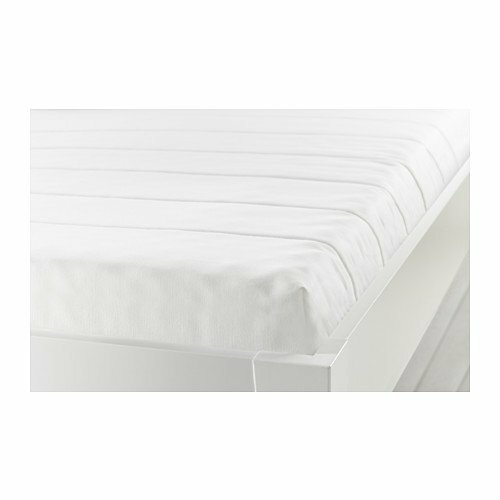 – Stretch fabric on the top side of the mattress topper moves with you to maximize comfort. – Easy to bring home since it is roll packed. – A soft layer of mini pocket springs contours to the natural curves of your body to enhance comfort.